Would you believe it has been seven years since the last Dorset Dawdle ! So Julie and I thought it was time revive that successful event with a new twist to it . The tour will be primarily a social event with the opportunity to drive through some lovely countryside , take a trip down memory lane with two very different modes of transport from bygone eras and enjoy the company of old friends and new with good food and drink each evening . There will however be a fund raising element intermingled with the proceedings as you will see. 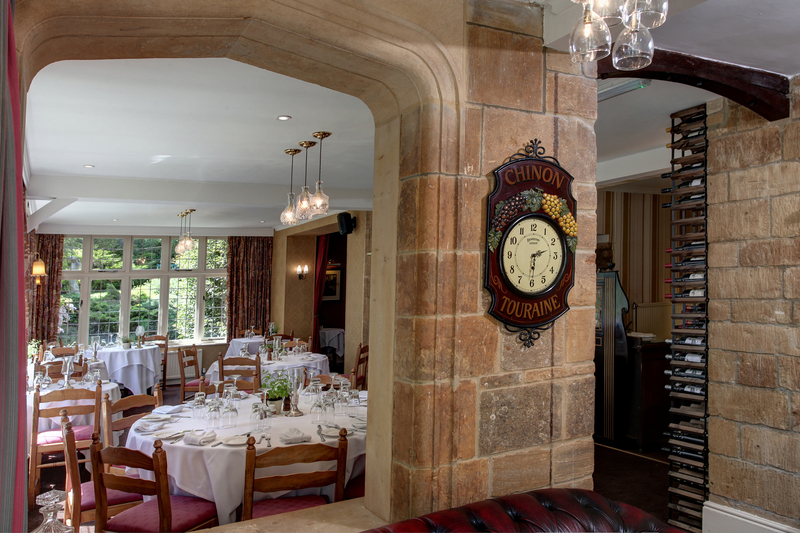 The tour base will once again be the Grange at Oborne , an award winning family owned 3 star luxury country house hotel which was once an old manor house . 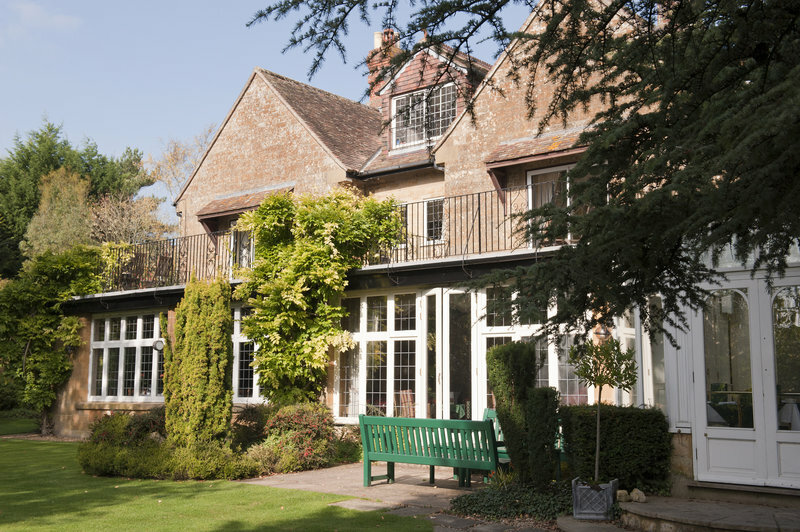 The Grange has 18 bedrooms and a restaurant overlooking floodlit gardens on the edge of the pretty village of Oborne where ducks waddle along the lane next to the stream . The Grange is run by Jonathan and Jennifer Fletcher who looked after us all so well in 2011 whilst coping with the arrival of their first child , a daughter Beau who we presented with a Sporting Bear Teddy . Jonathan tells me Beau still has it ! A block booking of the entire hotel for the Bears has been arranged for the the Friday and Saturday with departure after breakfast on Sunday . Deluxe Double Rooms 9 3 of ) - £488 per room . All prices are inclusive of 3 course dinner on Friday and Saturday nights and breakfast on Saturday and Sunday . There is large private parking adjascent to the hotel for our cars . The hotel has very generously agreed to donate £50 from every room price to a charity yet to be agreed . So that is a very creditable £900 that hopefully we can add to with a raffle on Saturday evening . The hotel has also kept available 4 rooms on Thursday night 12thSept. and Sunday night 15thSept. for any `Dawdlers` who wish to extend their stay . These can be booked direct with the hotel individually once you have booked on the main tour . Please let me know if you wish to take up this offer at the time of booking on the event .
" As at 22/10/2018 due to a great response for the tour there are only one Double Deluxe , two Superior Doubles and three Standard doubles remaining with many members extending their stay by one or more nights to take advantage of the great discount negotiated of £109 per room for B&B regardless of the grade of room booked for the Friday night to Sunday night Main Event. Book now to avoid disappointment later . " The start point will be at Jack`s Hill Cafe on the A5 near Towcester in South Northamptonshire NN12 8ET at 9.00am for participants local to the area for the 120 mile drive via country A & B roads down through the Cotswolds , Upper Thames Valley , Vale of White Horse , Vale of Pewsey and Salisbury Plain to our first venue at the Dorset Heavy Horse Farm Park at Verwood in Dorset BH21 5RJ . If any `Dawdlers` find that the Jack`s Hill start point is geographically inconvenient , you can join us somewhere along the way if you wish as tour route details will be sent out to all confirmed bookings or you can drive direct to the Heavy Horse Farm Park and meet there. 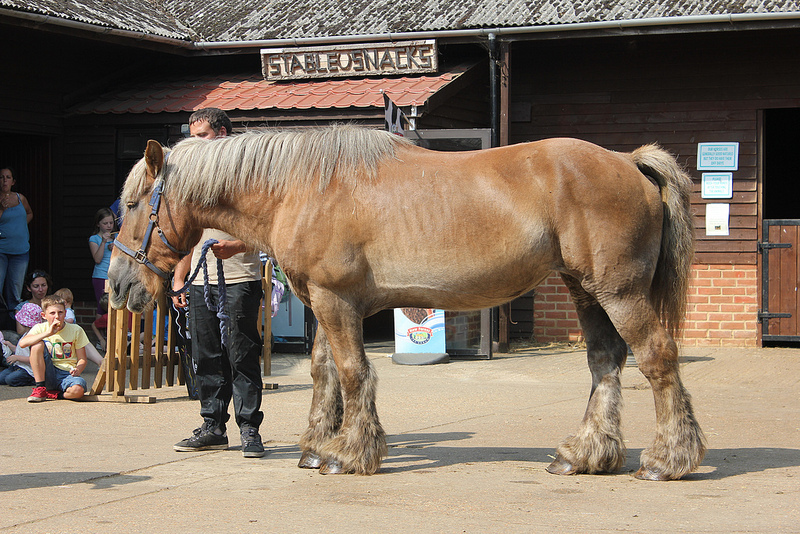 There we have a discounted group booking to view the magnificent beasts in their care , learn about the role of heavy horses in transport , agriculture and war . There are demonstrations , chance to get involved in feeding , wagon rides , a re -creation of WW One trenches to explore and a collection of vintage vehicles and caravans . Refreshments and lunch is available at the Smokey Joe cafe should you wish at your own cost . After our visit we take a leisurely 45 mile drive deeper into rural Dorset across Cranbourne Chase with all the weird and wonderfully named villages so typical of the region to the Grange at Oborne. Once there we have ample time to settle in our rooms , relax and mingle in the bar before dinner. On Saturday we set off after a hearty breakfast for another rural drive , this time down to the Isle of Perbeck. There we embark on the second transport trip down memory lane , an 11 mile return journey on a steam locomotive hauled train to the seaside town of Swanage . 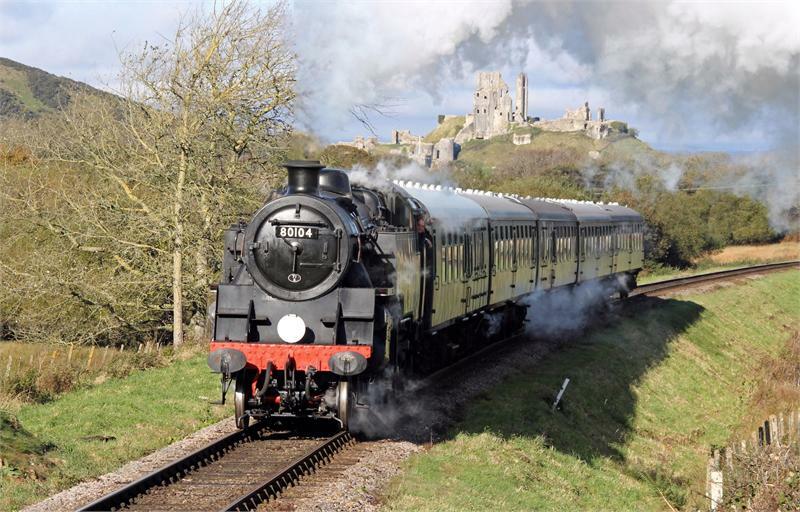 We will have reserved seating in our own dedicated carriage affording views of the magnificent Corfe Castle high on its rocky outcrop and the Purbeck hills as we chuff sedately by . 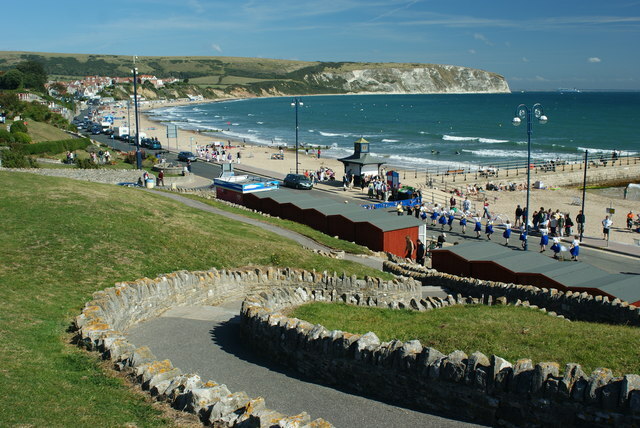 There will be ample time to view the comings and goings at Swanage station as well as making the short walk through the town to the esplanade and beach before we rejoin our train . There is a buffet at the station and many cafes in Swanage for rereshments or lunch for those with healthy appetites . Buckets and spades are optional , but ice cream and a stick of rock is a must ! 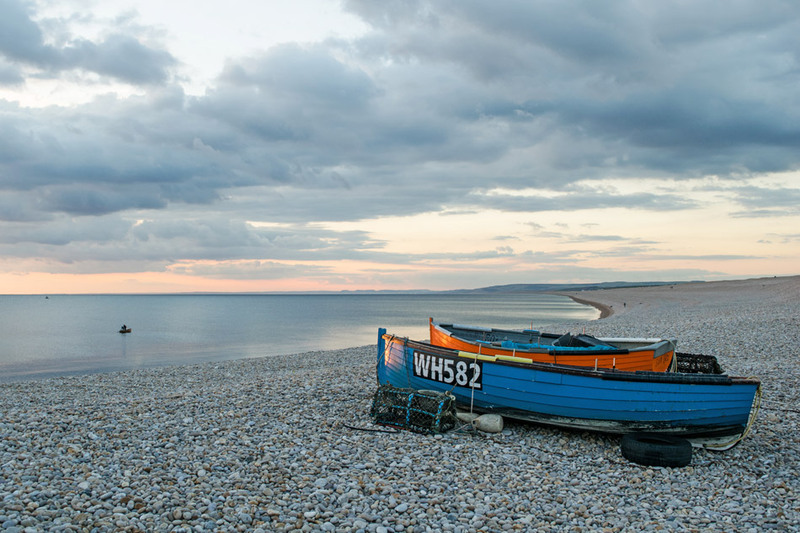 Once back to our cars we set off on a scenic route taking us over the Purbeck Hills and along the Jurassic coast with sweeping views of Chesil Beach before heading inland and back to the hotel . On Sunday morning after departure from the Grange at Oborne there is the option to make the very short drive to visit Sherborne Castle & Gardens for `Dawdlers` not in a rush to head off home . Sherborne Castle was built by Sir Walter Raleigh in 1594 but he lost his head and has been the home of the Digby family since 1617 . The entry fee of £15 per adult is not included in the tour price thus allowing everyone freedom of choice on the day . Hotel accommodation and room choice will be on a first come basis and secured by a £50 per person deposit . In addition to the hotel tarrif there will be a cost of £18.80 per person for group discounted entry to the Dorset Heavy Horse Farm Park and train fare on the Swanage Railway . For ease of managing the seperate payments to hotel , Dorset Horse Farm and Swanage Railway and donations paid via the Sporting Bears Charities Account , please make all payments of deposits and final balances to me . Details of how this can be done will explained at the time of booking on the tour . We look forward to hearing from you and having you join us on the tour .